It also happens to be Albert Einstein's birthday. It is a banner day and I'm late to the party, so let's celebrate with this pie or perhaps a free-form tart. It isn't a pie and it doesn't go on forever, but it is round (well sort of) and quite delicious. 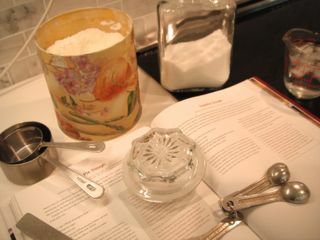 Mix flour, sugar, and salt in a food processor or standing mixer with paddle attachment. Cut butter into pieces and add to the flour mixture. Mix until the size of peas. Add water and mix just until dough comes together. 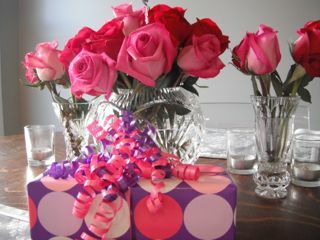 Gather into a disk, wrap in plastic wrap or parchment paper. Refrigerate until chilled. While the dough is chilling make the frangipane. Crumble almond paste and mix with sugar, flour, and almond extract in a food processor or standing mixer with a paddle attachment until almond paste is like corn meal. Add butter, then egg and mix well. Preheat oven to 375 degrees F (190 degrees C). Line a baking sheet with parchment paper. 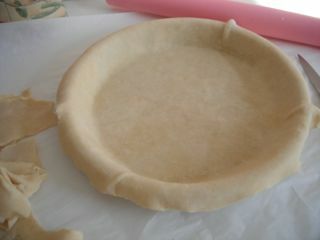 Roll out chilled dough on a lightly floured surface until approximately a 14-inch (36 cm) circle. Don't worry if it isn't perfectly round. It is a free-form tart. Using an small off-set spatula spread the frangipane over the dough leaving a small edge that can be folded over the fruit. Peel, core, and thinly slice the apples. 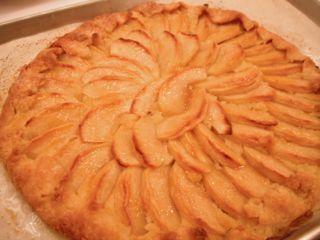 Arrange apples on top of frangipane. Fold the edges over the fruit. Lightly brush the crust and apples with melted butter then sprinkle with sugar. Bake about an hour until the crust is golden and the apples are tender. Cool on a rack. YUM! Love anything with frangipane!!! Hi Kelly, me too. I love frangipane. It is what makes this so delicious. I have also made this tart with peaches or nectarines, when in season. Sprinkle with chopped pistachios for a special touch. Thanks for commenting!